(MoneyWatch) I recently wrote about the tax breaks and deductions folks can claim on the expenses they incur when they move. After you've settled in, there are several other important financial matters to take care of to ensure a smooth transition to a new place. Complete and file Form 8822 Change of Address. Attach this form to your next tax return, which would be the first one filed from your new address. This is important if you are still expecting a tax refund check because such payments are returned to sender if the address isn't current and can't be forwarded. Also, if you sold your home in your old location, the IRS will typically expect to see this form on your next tax return. 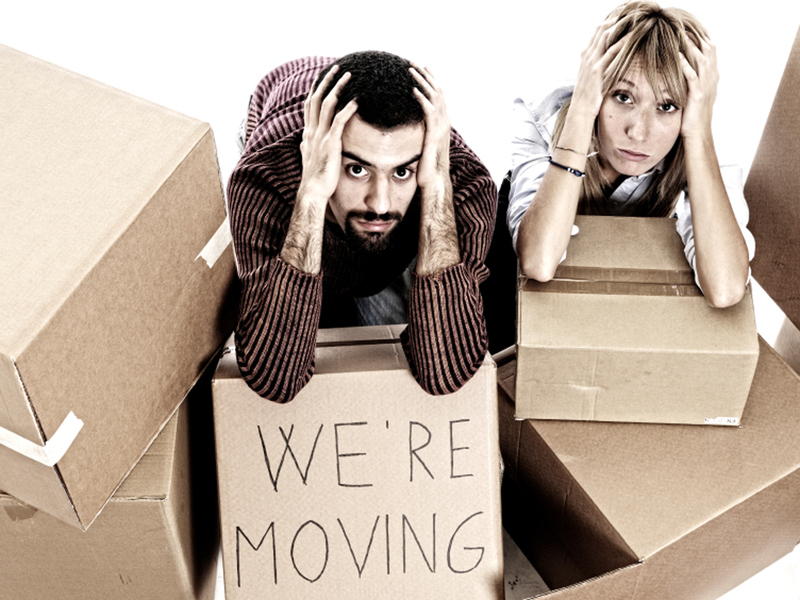 If you move to a new state, notify that state's tax department. If you are moving to a new state, you'll need to file a part-year resident tax return for your old state and a state tax return for your new locale for the tax year in which the move occurred. To be clear, you will be required to complete two state income tax returns -- one for each state in which you resided for part of the year. Update your driver's license and registrations. If you move to a new state, you'll also need an updated license to apply for jobs, as proof of ID and when writing checks, among other things. If you have get any speeding tickets or have other driving missteps, having these documents in order can lessen the consequences. Review your estate plan. If you've moved to a new state, it's important to contact a lawyer to review your will, trusts, health care powers and other documents and legal papers. While a will written in another state is valid, the laws in your new state regarding witnessing requirements, laws governing property bequests to spouses and children and rules as to who can serve as agent and representative may be different. State estate taxes and marital property laws also can vary and have a significant impact on your financial planning. Review your investment strategy. If you've moved from a state with no income tax, like Florida, to a state with a high income tax, like California, reconsider your choices of money market funds and bond investments. Funds and bonds that produce income that is exempt from your new state's income tax may now be more attractive.